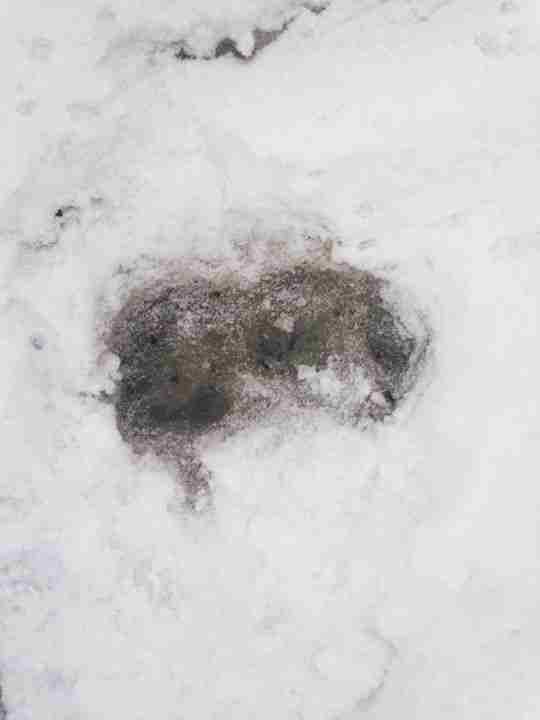 A very lucky cat is alive and in good health just a day after being discovered frozen to the ground. 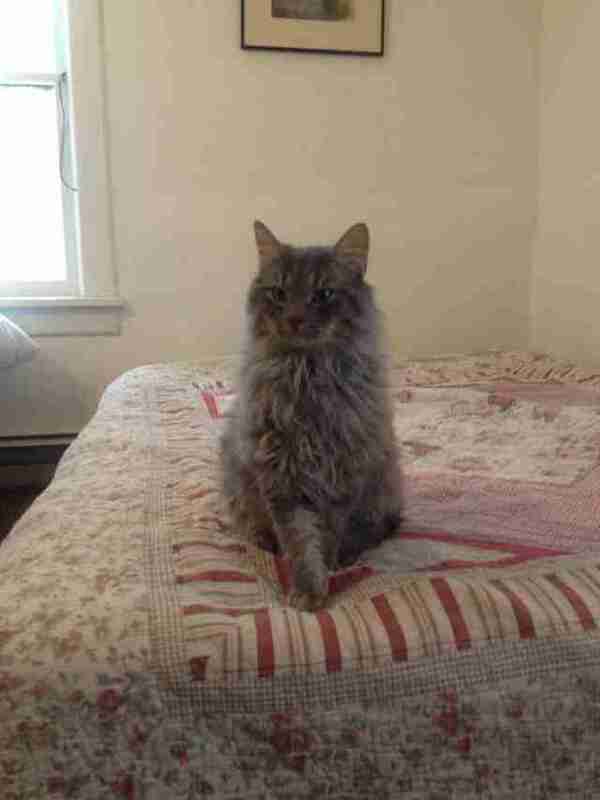 Caregivers have deemed the cat a "little miracle." 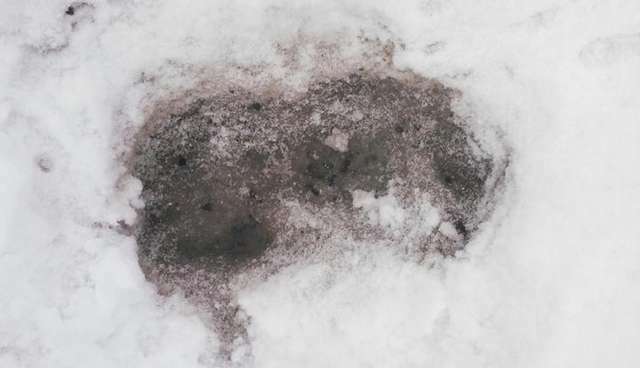 A passerby in Chatham, New York spotted the long-haired kitty covered in snow and ice on the roadside Thursday and thought he was dead. Upon closer inspection, the cat was still breathing - but needed to be "peeled" off the pavement. 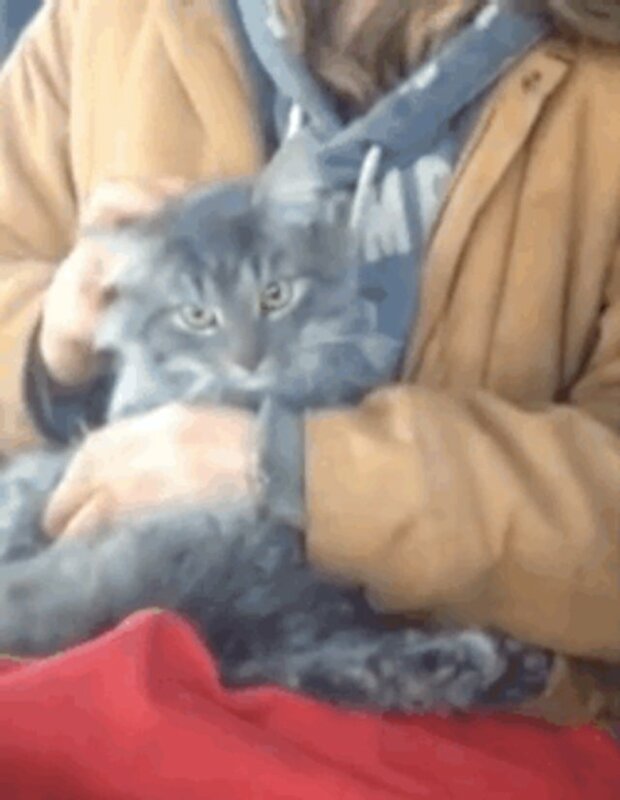 The Good Samaritan took the shivering cat to caretakers at the Little Brook Farm sanctuary who warmed him by the fireside until he was thawed. Amazingly, within just a few hours, he was back on his feet and winning the hearts of his rescuers. 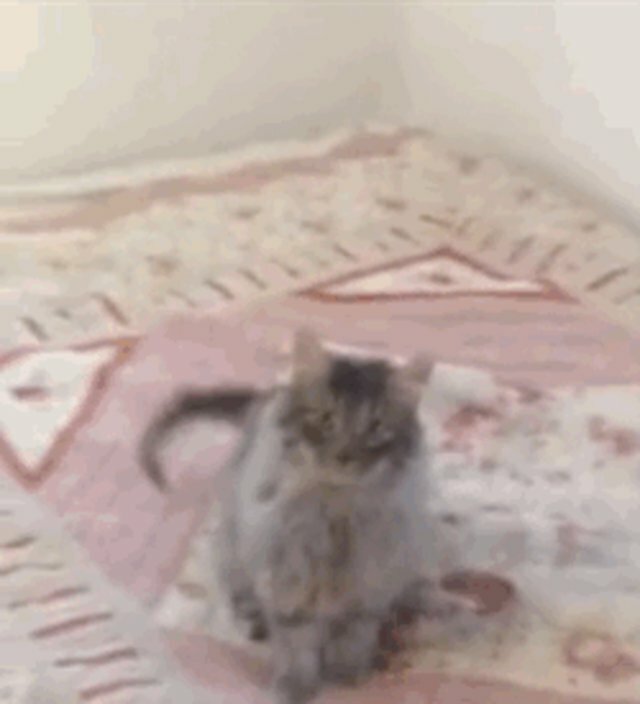 "This is an adorable little cat," the sanctuary wrote on Facebook. "Super sweet." On Friday, the cat - dubbed Valentine - was taken to a vet for a checkup and was given a clean bill of health, reports ABC News 10. Little Brook Farm says that if Valentine's owners can't be located, they plan to find him a forever home, indoors.